Your loved ones and your peace of mind. Choosing the right auto insurance can help protect you from the risks of the road. At Rowley Insurance Agency, we'll work with you to help find you the best coverage at the best possible price! 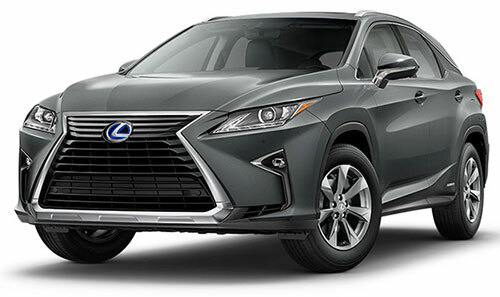 You can also add rental reimbursement coverage, repair or replacement collision coverage, towing and labor coverage, gap insurance and more (depending on carrier availablity). In addition to our competitive insurance rates, you may be eligible for more discounts and advantages, including some based on your car's safety features – e.g. airbags, anti-lock brakes or anti-theft devices. Hybrid cars may qualify for yet another reduction. And there are many other discounts our companies offer such as home ownership, condo ownership, education discounts, driver training, good student and low mileage to name just a few! We've been providing trusted service for more than 27 years in south west Florida. Be confident in your insurance choices. Contact us today. We'll work with you to develop an auto insurance policy that fits your needs and your budget. 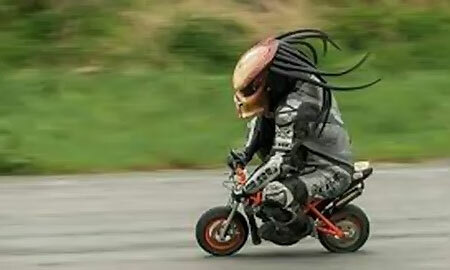 With motorcycle insurance coverage from Rowley Insurance Agency Inc, you can choose how much and what kind of coverage your bike needs — at a reasonable price, too. Options include Bodily Injury and Property Damage Liability, Medical Payments, Physical Damage coverage for your bike, Roadside Assistance, and more. We know you love your all-terrain vehicle, or ATV, whether you're a rancher, hunter, or trail rider. We also know that you want to be covered if your ATV is stolen or badly damaged, and proper ATV insurance coverage can help protect your investment. Many states require ATV insurance for vehicles operated on state-owned land, and your homeowners policy might not cover you if you ride off your own property. 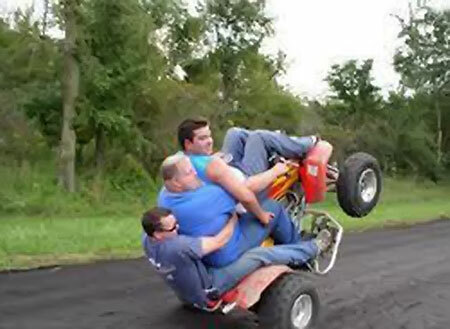 That's why ATV insurance coverage is especially important. If you own a boat, you need boat insurance. Some people assume their homeowners policy is all they need to protect their boat. Not true. Typically, homeowners policies have limited coverage for boats and may not cover injuries or accidents while you’re on the water. To make sure you’re covered for boat injuries, theft and damage, buy a watercraft insurance policy. Experts say most boating accidents could be prevented by an experienced driver. 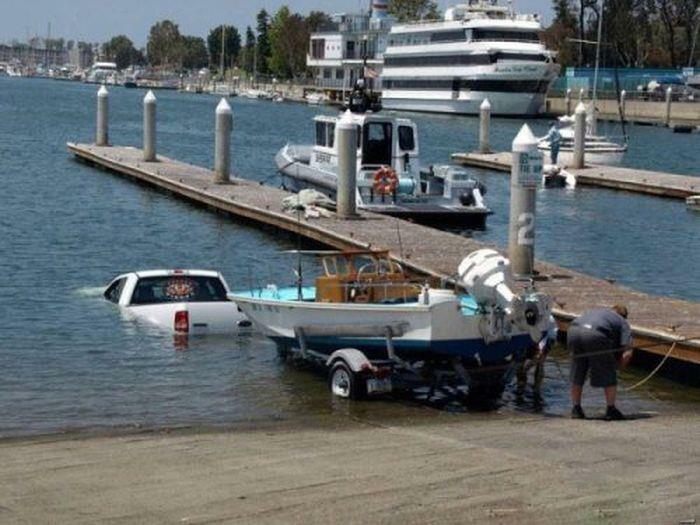 Make sure anyone who drives your boat is properly trained. Turn off your engine when there are people in the water and don’t let passengers “ski” by holding on to the back of the boat. For more detailed safety information, see Safeco’s Safe Boat Guide and Water Safety Guide at www.safeco.com/boatingtips. Ensure everyone wears a life jacket. It’s not enough to just have life jackets on board. You and your passengers must wear them. Drowning accounts for 70 percent of all boating fatalities, and in those cases, 84 percent of victims were not wearing a life jacket. * With new lighter, more comfortable and more attractive life jackets on the market, make it a priority to get you and your passengers suited up. With Rowley Insurance Agency Inc, you can offer your customers a comprehensive RV program with specialized coverages and competitive prices. 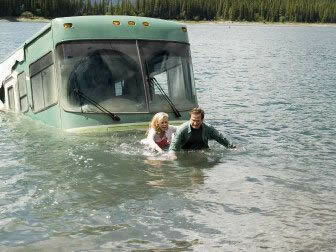 Our RV programs are designed to accommodate almost all of our customers’ recreational vehicles from pop-ups to coaches. We cover motor homes up to $500,000 in value and travel trailers up to $300,000 in value. Free Pet Injury Coverage – pays up to $1,000 toward veterinary fees or the pet’s replacement* certain companies only.